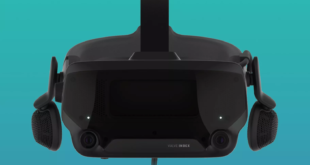 The Windows 10 version of Minecraft is now fully compatible with the Oculus Rift VR headset, Microsoft has announced. Introduced via a free update, this version builds upon the already available Gear VR release but adds an assortment of new features such as mouse and keyboard support and graphics tweaking options. Existing Minecraft owners will need to download a custom launcher from the Oculus Store. 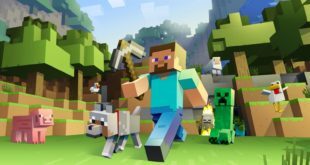 We’d like to welcome you to the game all over again, because it’s a fantastic new experience in VR, even if you’re a Minecraft veteran,” Minecraft AR/VR dev Mike McGrath said. There’s a making of video below, which highlights some interesting design choices. For instance, smooth scrolling was replaced with incremental turning as it apparently reduces motion sickness. 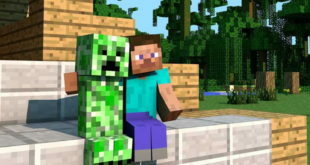 The game also allows players the options to ‘zoom out’ of the world and have it presented as being played on a TV screen within a Minecraft living room. Players can swap between the two modes at will.